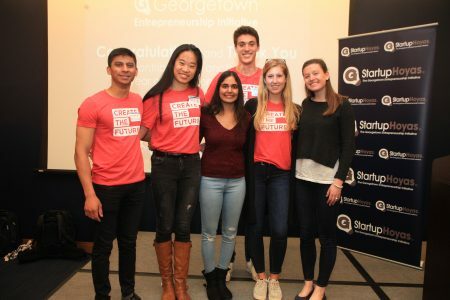 Each year, the club sponsors speakers, collaborative workshops, networking opportunities, pitch competitions, career fairs, and educational events to connect Georgetown students with the dynamic and growing Washington, D.C. entrepreneurial community.  StartupHoyas MBA is the professional club dedicated to entrepreneurship for MBAs at Georgetown’s McDonough School of Business. Each year, the club sponsors speakers, collaborative workshops, networking opportunities, and educational events to connect Georgetown MBAs with the dynamic and growing Washington, D.C. entrepreneurial community. 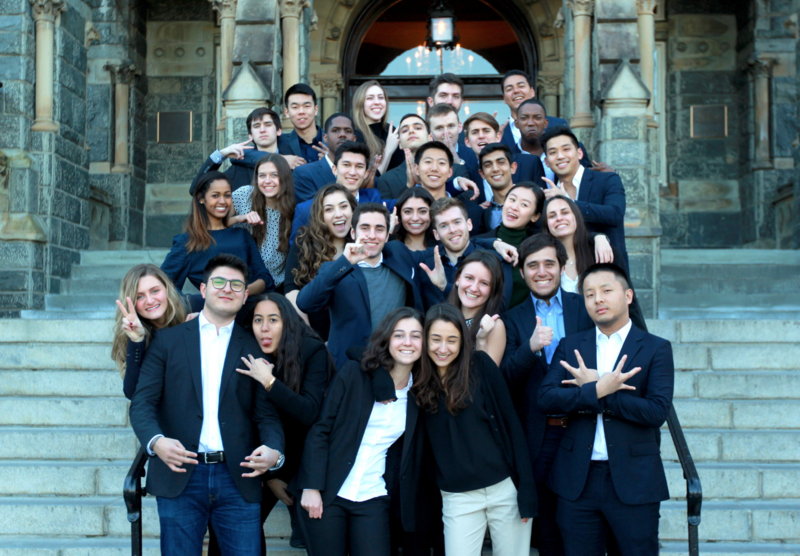 Startup Hoyas Law (SHL) is the professional club dedicated to entrepreneurship for Law students at the Georgetown University Law Center. SHL seeks to lead the discussion at the intersection of law and entrepreneurship. In the upcoming year, SHL’s executive board members will put together an engaging speaker series that will give students the opportunity to meet entrepreneurs, small business owners, and investors. SHL will also host a number of pitch competitions, including Startup 101, in the Fall and Spring semester. StartupHoyas MED is the club dedicated to healthcare entrepreneurship and innovation throughout the Georgetown University Community. Each year, the club sponsors speakers, collaborative workshops, networking opportunities, and educational events to bring together members across the campus to explore opportunities to innovate within the healthcare space.